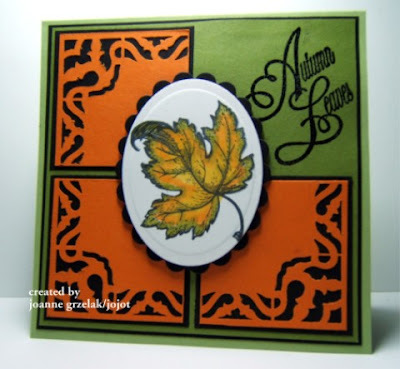 Welcome to another CCEE Stampers challenge, thank you to all those of you who played along with us last week, it is always fun to see what you come up with when you play along with our challenges. 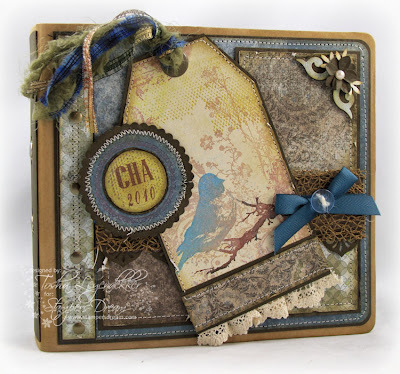 This week our January challenge hostess, Cindy Haffner has yet another fun sketch challenge for you to play with ... we know you will love it! Can't wait to see what you all come up with using it! 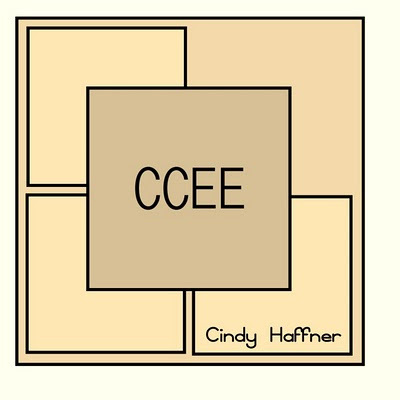 If you would like to play along all you have to do is create a card using the above challenge and upload it to your blog and/or to your SCS Gallery using the keyword CCEE1003. Don't forget to come back here and link it on Mr Linky so that everyone else can see your card too. If for some reason Mr Linky is missing when you come to link your card, please leave a comment with a link instead. Great sketch Cindy, and what wonderful samples you ladies have all made! Fabulous!! Wonderful sketch Cindy! I will use this one again. Fabulous samples too ladies! I linked mine. Not a good day for taking photos. Great sketch to use one of those medallion dies I had no ideas for. Fun samples too - just love Shirley's little bear and streamers.He reminds me of something we saw in a nature programme this evening. I just don't know how you can think these up week after week!! The samples are awesome, too!! Awesome Sketch...I'll be playing for sure :)!!! Love the sketch and fabulous interpretation by all you talented ladies!! Hi guys! Somebody took a day away from me this week! I thought today was Thursday and I see I am late! Although, if it had been a technique challenge I would have been the first to view it...like at midnight....12:01 SHARP! Then I would have proceeded to whip my technique card out lickety split! Specially if it was ultra-hard, those come very easy to me. I am sorry, I was just born that way! Born to do techniques! It's the pits living day in and day out with the ability to do techniques! Another cool sketch Cindy Lou! I love all of your cards. So fun to see these every week. You guys are still rocking the cards out.....no doubt about it! I'm a dork! I left my comment on last week's post and I had to delete it and repost it here! Duh! My brain is fried working with all of those chemicals I use when doing difficult techniques! 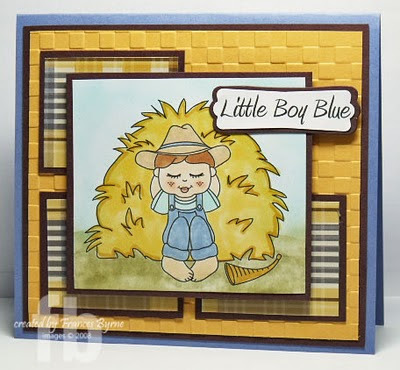 Loved the sketch and had fun using it for my card today. Love all the card! They are fabulous! Sweet sketch, Cindy!! I finally got a chance to play!! Great layout and one I wouldn't have tried on my own but loved the results!